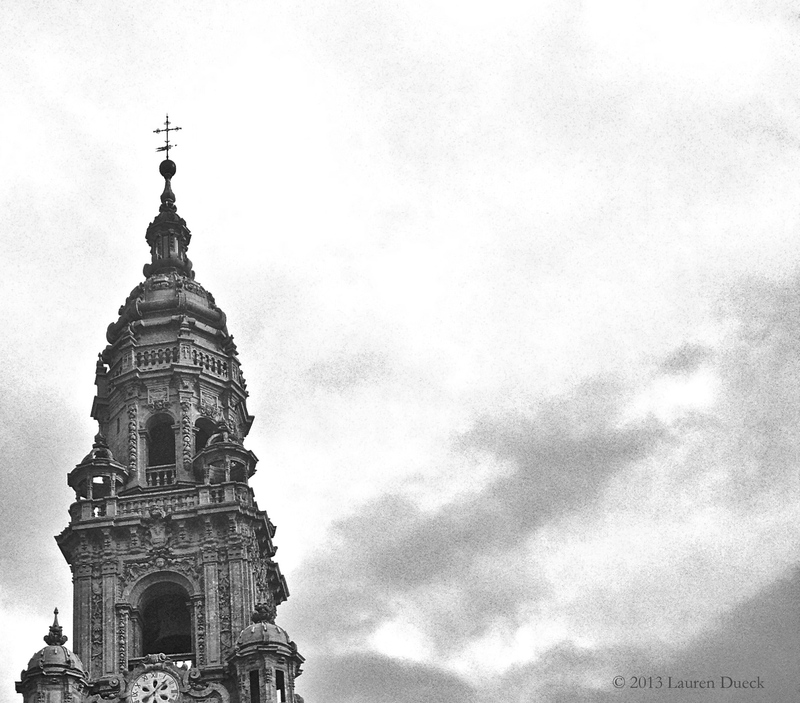 Santiago de Compostela is a beautiful place to finish a walk. The cathedral is stunning, and the old city is filled with pilgrims recovering from their trip. It’s a perfect place to relax and poke around for a few days. Read about my walk along the Way of St. James.